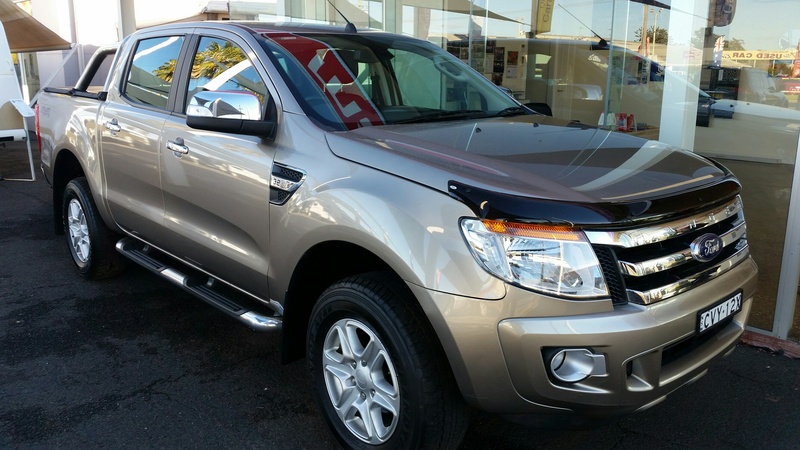 Still under new car WARRANTY we have an ever popular Ford Ranger XLT dual cab 4WD in 6 speed automatic. These vehicles make a sensational towing vehicle or just a tough truck for getting the family around. With only 54,000 klms on it, makes it a real option over a new one. 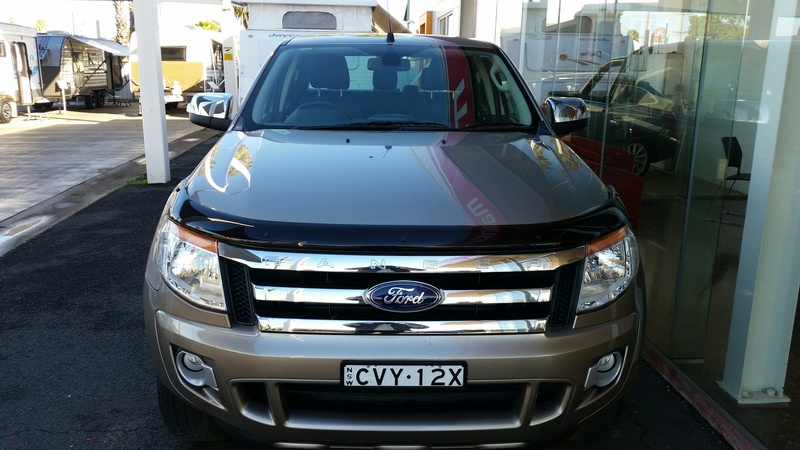 It has the 3.2 ltr turbo Diesel, which has a reputation for it\\\’s pulling power and economy. 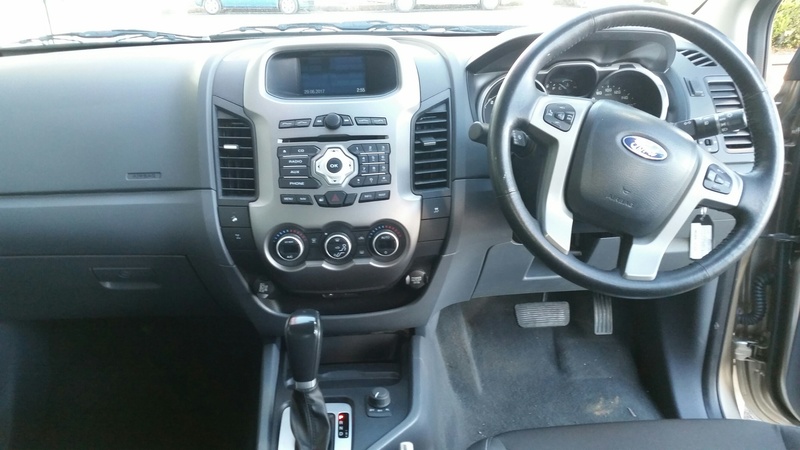 The XLT boasts other creature comforts, like parking sensors, cruise control and steering wheel mounted audio controls…plus bluetooth. 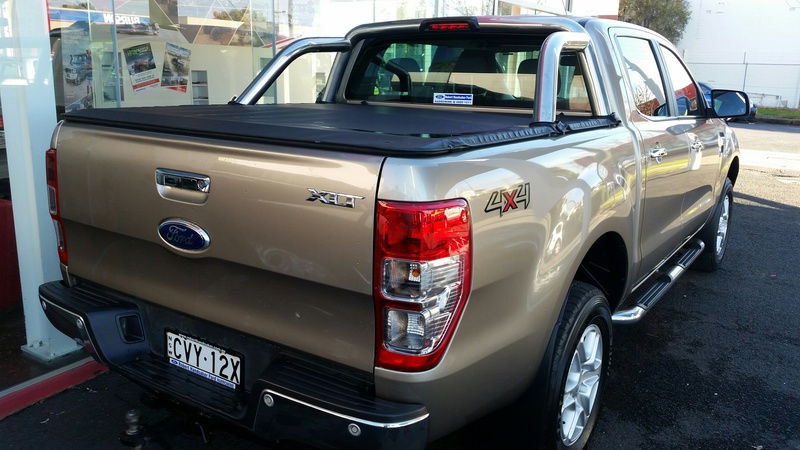 Sports bar, side steps, towpack (3500KGS) and tonneau cover complete the outfit.